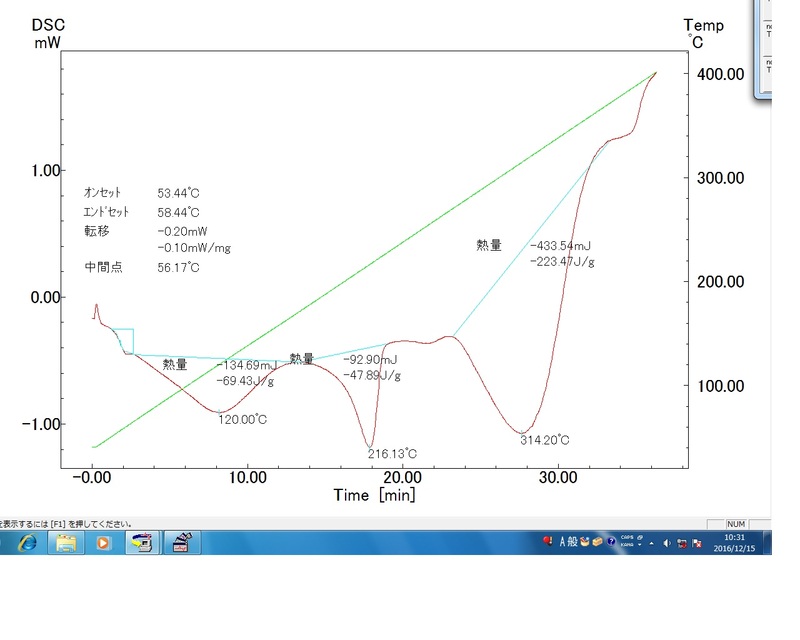 The objective of this study was to investigate the properties of poly(vinyl alcohol)/chitosan nanocomposite films reinforced with different concentration of amorphous LCNFs. The properties analyzed were morphological, physical, chemical, thermal, biological, and mechanical characteristics. Oil palm empty fruit bunch LCNFs obtained from multi-mechanical stages were more dominated by amorphous region than crystalline part. 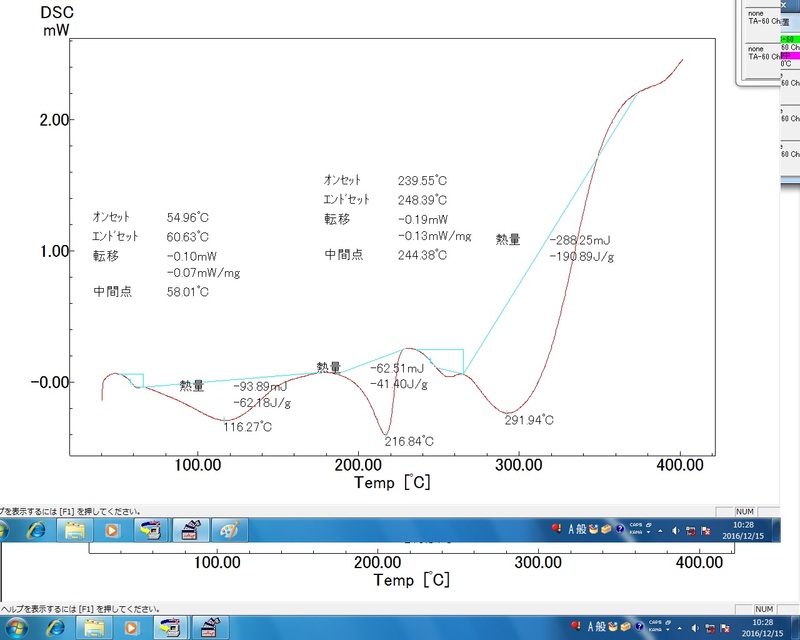 Varied film thickness, swelling degree, and transparency of PVA/chitosan nanocomposite films reinforced with amorphous part were produced. Aggregated LCNFs, which reinforced PVA/chitosan polymer blends, resulted in irregular, rough, and uneven external surfaces as well as protrusions. Based on XRD analysis, there were two or three imperative peaks that indicated the presence of crystalline states. 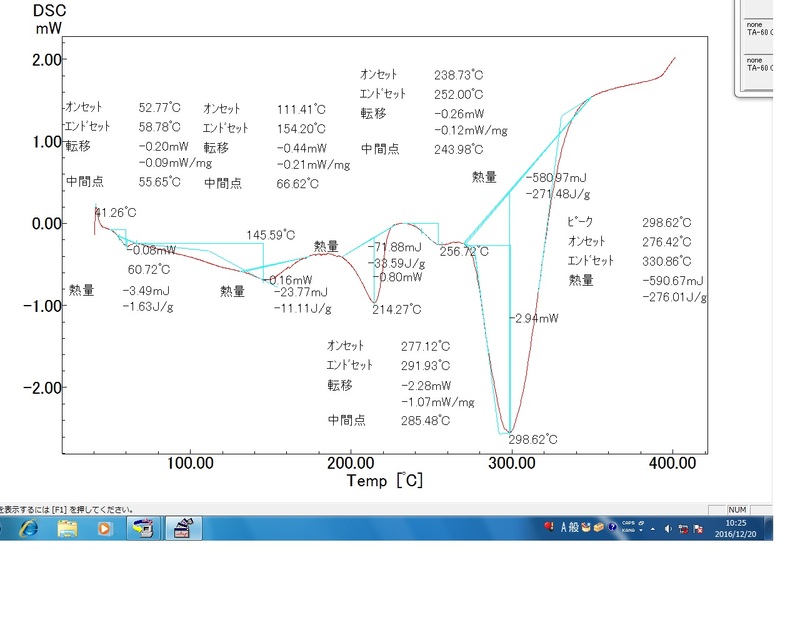 The increase in LCNFs concentration above 0.5% to PVA/chitosan polymer blends led to the decrease in crystallinity index of the films. A noticeable alteration of FTIR spectra, which included wavenumber and intensity, was obviously observed along with the inclusion of amorphous LCNFs. 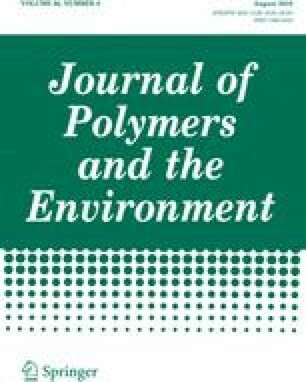 That indicated that a good miscibility between amorphous LCNFs and PVA/chitosan polymer blend generated chemical interaction of those polymers during physical blending. 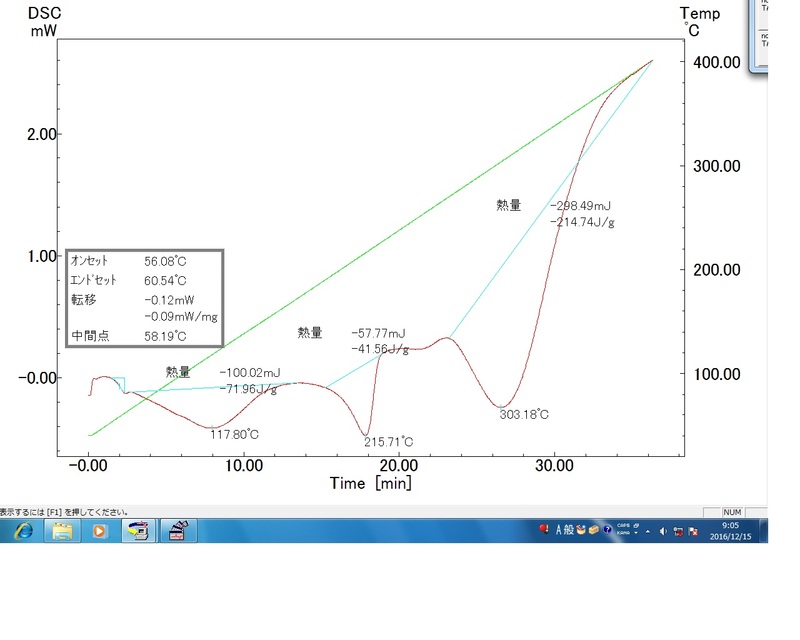 Reinforcement of PVA/chitosan polymer blends with amorphous LCNFs influenced the changes of Tg (glass transition temperature), Tm (melting point temperature), and Tmax (maximum degradation temperature). 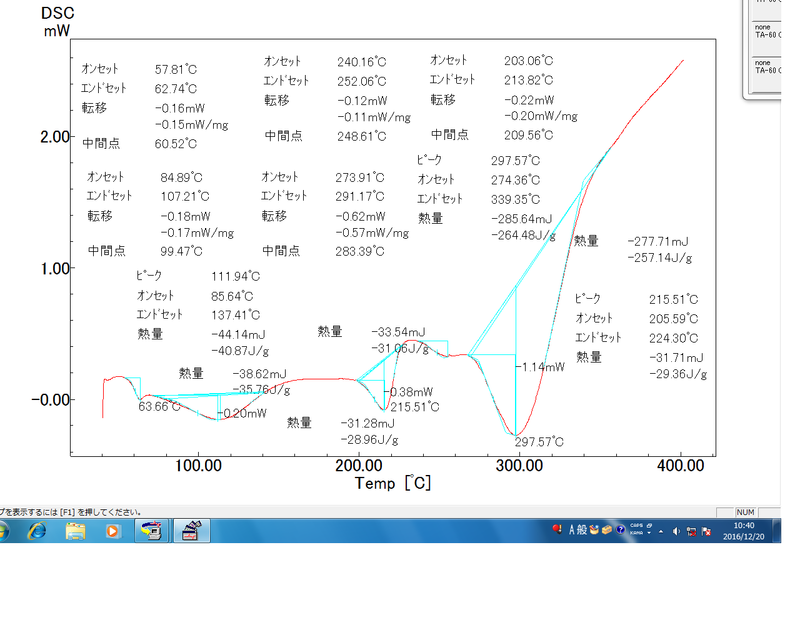 Three thermal phases of PVA/chitosan/LCNFs nanocomposite films were also observed, including absorbed moisture evaporation, PVA and chitosan polymer backbone structural degradation and LCNFs pyrolysis, and by-products degradation of these polymers. 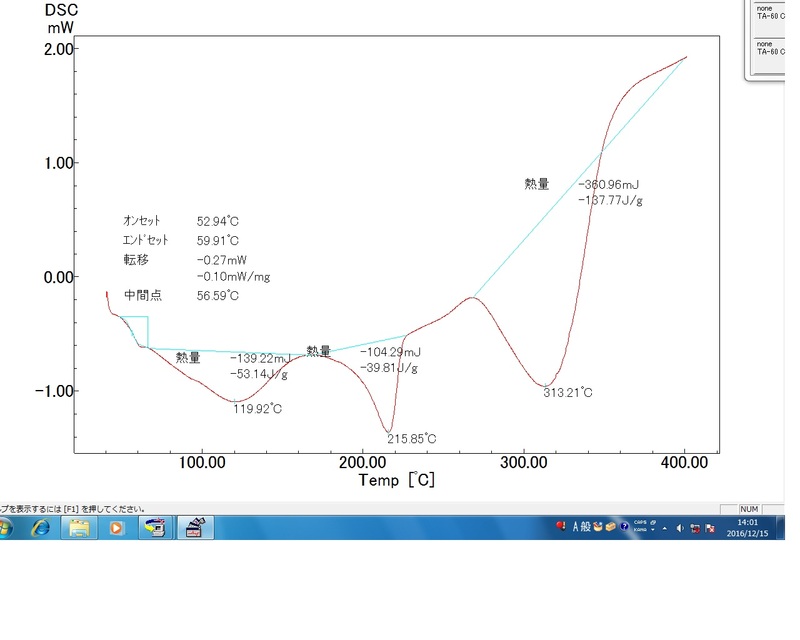 The addition of LCNFs 0.5% had the highest tensile strength and the addition of LCNFs above 0.5% decreased the strength. The incorporation of OPEFB LCNFs did not show anti-microbial and anti-fungal properties of the films. 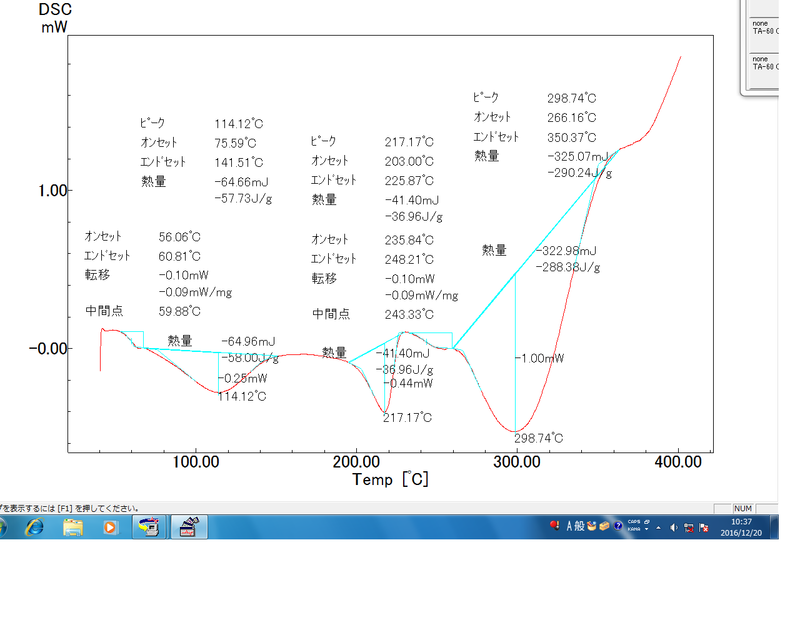 The addition of amorphous LCNFs 0.5% into PVA/chitosan polymer blends resulted in regular and smooth external surfaces, enhanced tensile strength, increased crystallinity index, and enhanced thermal stability of the films. The online version of this article ( https://doi.org/10.1007/s10924-018-1215-6) contains supplementary material, which is available to authorized users. We sincerely acknowledge to the Doctoral Programme for Outstanding Undergraduate Students (PDSU) Secretariat, because of the greatest financial support [Grant No. 180/SP2H/LT/DRM/III/2016 Directorate of Higher Education (DIKTI), Ministry of Research, Technology, and Higher Education (Menristekdikti), Republic of Indonesia]. We also thank some laboratory staffs at PT Perkebunan Kelapa Sawit Nusantara VIII, Shizuoka University, Indonesian Institute of Sciences, Forest Products Research and Development Centre, Bogor Agricultural University, Bandung Institute of Technology, Gadjah Mada University, Universitas Indonesia, and National Nuclear Energy Agency for the assistance of this research.